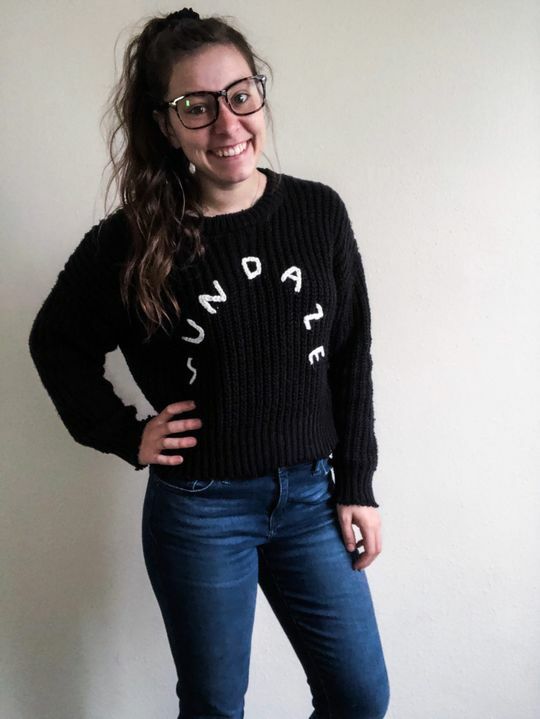 We love this Black "Sundaze" Knit Sweater! It is so cute and cozy! Perfect layer for your Fall and Winter wardrobe. I was so shocked on how soft this sweater is! It’s super soft and keeps you warm! Super happy with this purchase!